The Jungle Don and pioneer of Jungle & Drum and Bass music, DJ Ron has exlusively joined BPM Artist Management Agency. DJ Ron widely regarded as the don of jungle is a man in demand. As a pioneer and frontrunner of Jungle & Drum and Bass music Ron blazed an indelible trail that has left a significant imprint on every aspect of the scene. 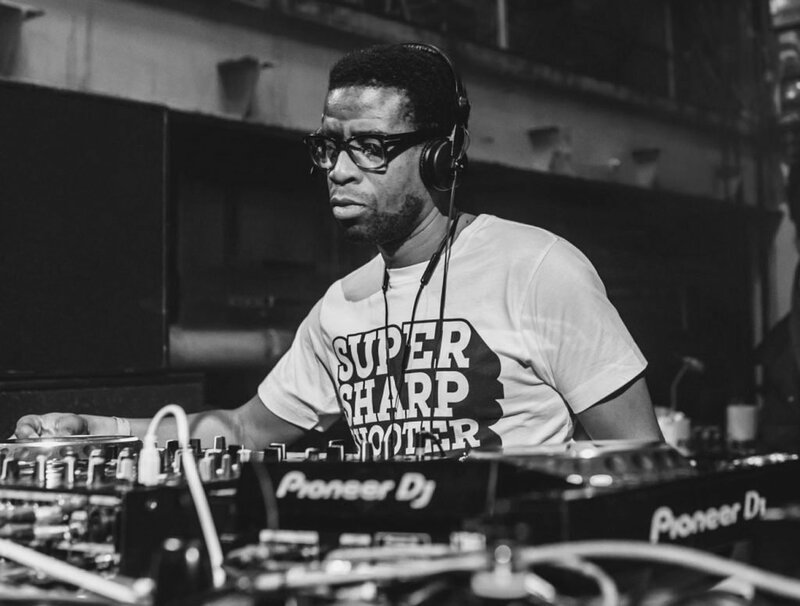 Mention the name ‘DJ Ron’ to anyone who has had a passing interest in Jungle over the years. You are sure to be met with a tale of Energy, ROAST, Jungle Fever, Telepathy and many more. “When he dropped this tune” or “When he mixed this into that track.” Not unusual you might think but with Ron, he is a DJ’s DJ, a true selector. He has that innate talent to acutely read a crowd to feel what is going down. Equally he’s able to change it up and drop the anticipated & unexpected creating a vibe at a moments notice. It’s this, that makes his sets stick in the memory banks of many a raver. His musical passion throughout 2018 has been met with high expectation. A new generation of ravers who have listened to his music and mixes know the legend DJ Ron. Ron spent the 90’s establishing himself as one of the most prolific and regarded DJs in the jungle and dnb scenes. His classic London Some’ting label kicked off with the timeless jungle anthem ‘Worries In the Dance’ and later gave a home to Ron’s own regularly renowned roller ‘Crackman‘. In the 2000’s Ron was focusing his work in Film & TVas well as his roll as head of TV Production at Rinse FM‘s TV division. From Djing & music production to film production and directing, Ron’s creative talents know no bounds. Always one to immerse himself in whatever he takes on board the future is shining very bright. He’s always been a man well ahead of his time and today is no different. Jungle & Drum and Bass has always embraced progression and that’s Ron to the core. Constantly looking to challenge himself and develop his innate creative curiosity. 2019 see’s Ron moving forward at a significant pace. Recent apperances on the Chase & Status RTRN II Jungle Tour, Jungle Fever, Soul in Motion and others mean it really is exciting times ahead. Ron will be appearing at Andy C’s 2nd XOYO Residency on Friday 25th January 2019.